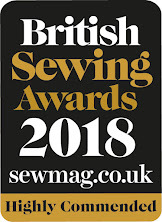 Girl Charlee Fabrics UK & Europe: Knitriffic Sewing Blogs: A Stitching Odyssey/Marie Koupparis, plus New Fabrics! 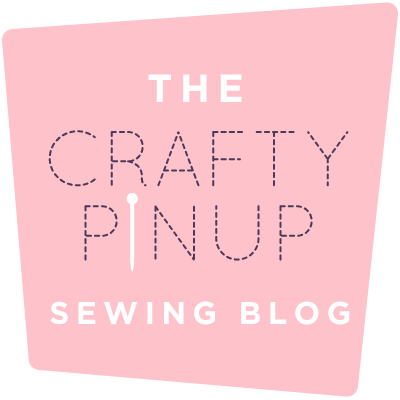 Knitriffic Sewing Blogs: A Stitching Odyssey/Marie Koupparis, plus New Fabrics! I’m originally from Cyprus and have family all over the world, but I’m lucky to have my lovely girlfriend of 10 years, Charlotte, to keep me from feeling lonely! 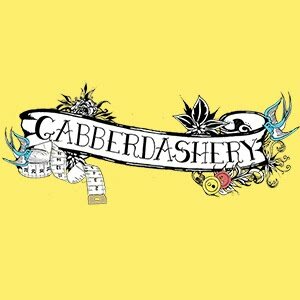 I came across sewing as a hobby accidentally. My friend was giving me a tour of her house 7 years ago and in the spare room I spotted a dress form, a gorgeous dress and a storage box with fabric & patterns. My curiosity was piqued and she encouraged me to join the evening classes she went to at a local college. After two terms I was hooked! 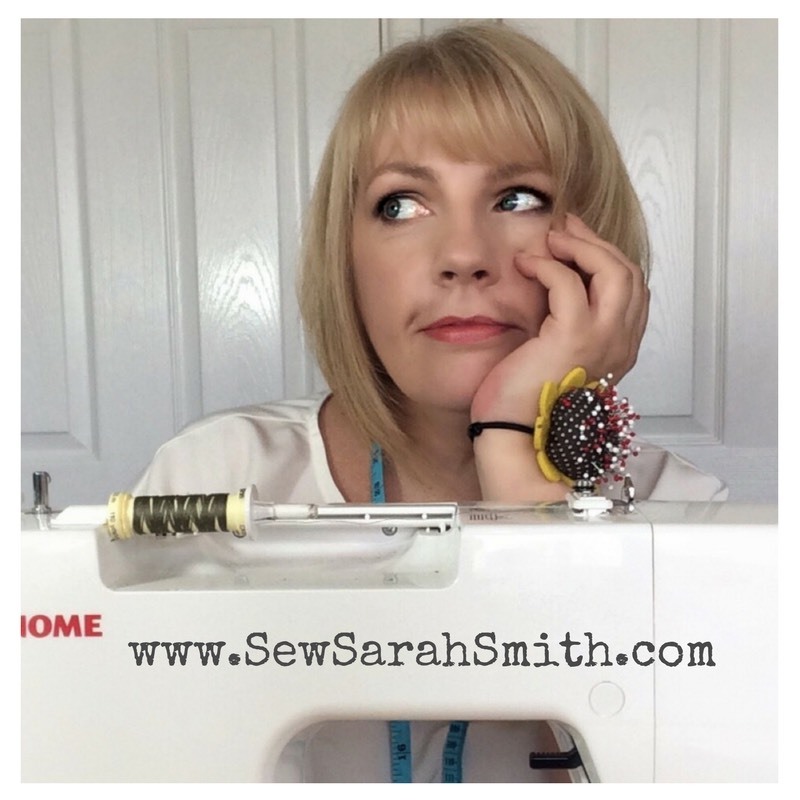 My goals for the future are simple… to continue to find/make time for sewing/blogging in an increasingly busy life/world. My job is busy and major parts of our house need decorating, so I find myself making a conscious effort to sew, otherwise it can easily get sidelined by other pressing issues. 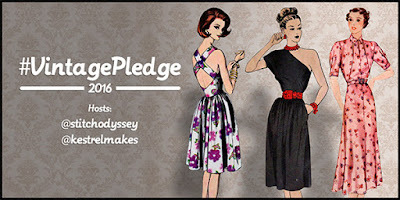 Marie also hosts the #VintagePledge (with Kerry from Kestrel Makes) which is now in its 3rd year and bigger than ever. 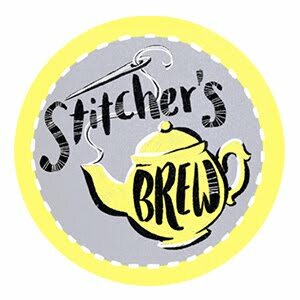 It’s an initiative encouraging stitchers around the world to make better use of their vintage sewing patterns. It started as a personal challenge as Marie was collecting vintage patterns faster than she could make them. Marie and Kerry now have hundreds of people taking part each year, with amazing prizes to win. People can sign up HERE and check out what everyone’s been making HERE. 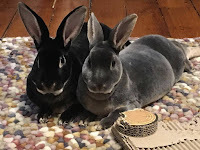 Thanks to Marie for her time and her amazing blog, if you haven't done so already, be sure to visit the blog now and don't forget to sign up for the VintagePledge! 1. A gorgeous geometric patterned Cotton Jersey in lovely shades of green, yellow and blue. This would make a great Tilly Coco or SoZo Dolores top! 2. A kaleidoscope design slub Cotton blend Jersey in pink, charcoal grey and fuchsia pink on a white background, ideal for a summer maxi dress or sarong. 3. A striking linear chevron print in black on a charcoal grey Cotton Spandex blend which would make a fantastic Tee-Shirt. 4. A bright and summery black pixel square diamond eye design on a turquoise blue soft cotton spandex, perfect for leggings.